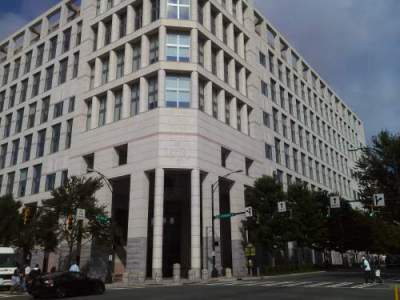 ​We have an office centrally located in uptown Charlotte at the Cameron Brown Building, which is walking distance to the Mecklenburg County Courthouse. We also validate parking for the lot behind our building, which is located next to Le Meridien Hotel (Formerly the Blake Hotel). You may enter our lot on either McDowell Street or 3rd Street. We are located on the 10th floor in Suite 1014 at 301 S. McDowell St.
Attorney Jason Witt was born in Charlotte and is proud to serve his community. He has been recognized by Business NC Magazine as among NC Legal Elite as well as been named a rising star by SuperLawyers. If you have a need for legal assistance in any of the areas below please contact Witt Law Firm today.